Franklin is an Indian Actor, who is working in Tamil television industry. He was born in Tirunelveli, Tamil Nadu. Tom made his acting debut in the Tamil television serial “Kana Kanum Kalangal Kallooriyin Kathai” along with Sindhu Shyam, directed by Raja. He also acted with popular actresses like Rachitha Mahalakshmi, Lakshmi, Saimantha, Nandhini and Gayathri Yuvraj. 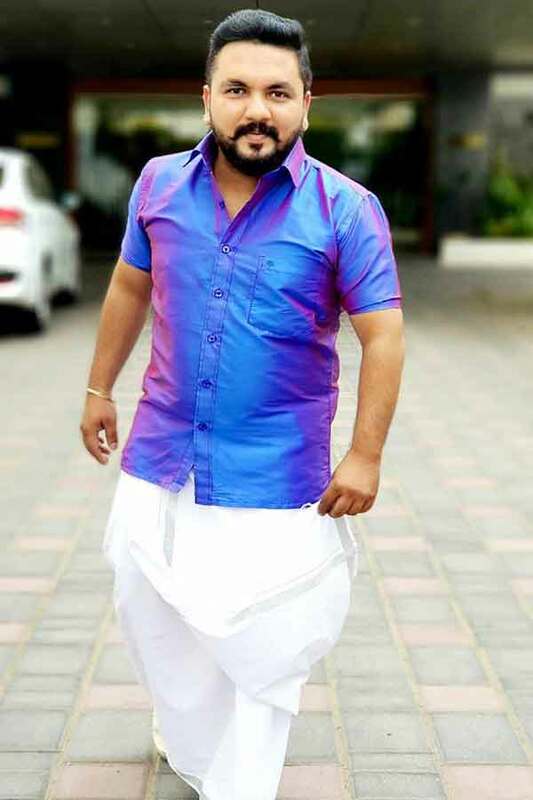 He has appeared in some well known serials such as Kana Kanum Kalangal Kallooriyin Kathai and Saravanan Meenatchi. Tom currently doing the supporting role in Eeramana Rojave serial along with Kumaramoorthy and Chinna Thambi serial along with Pavani Reddy in Vijay TV. Tom Frank as Nadhamani role in Saravanan Meenatchi serial. Franklin as Appu role in Chinna Thambi serial. Kana Kanum Kalangal Kallooriyin Kathai, Saravanan Meenatchi, Nanbenda, Chinna Thambi, Eeramana Rojave.